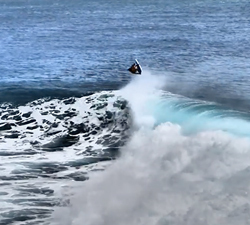 A short clip featuring the riders and waves of Reunion Island. 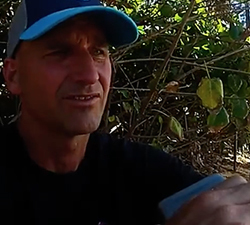 Video: Le Chatanapics. Drone Footage: Shore Break. 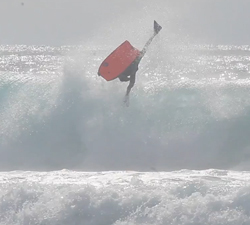 A short clip featuring Fabien Thazar, ripping it up at home in Reunion. Brought to us by Lanny Lesizza. 7 minutes of action from Ciel Photographie, featuring the best footage he has collected in the past few years in Reunion. 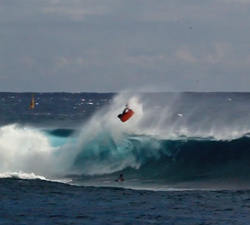 Another tribute to the late Reunion Island bodyboarder Alexandre Naussac who lost his life last week from a shark attack.